mga sanggol Jeanette, Walden, Jake and Princess gisantes in Forever Young. mga sanggol Jeanette, Walden, Jake and Princess gisantes for Ariel and Eric. I hope you like it. X3. 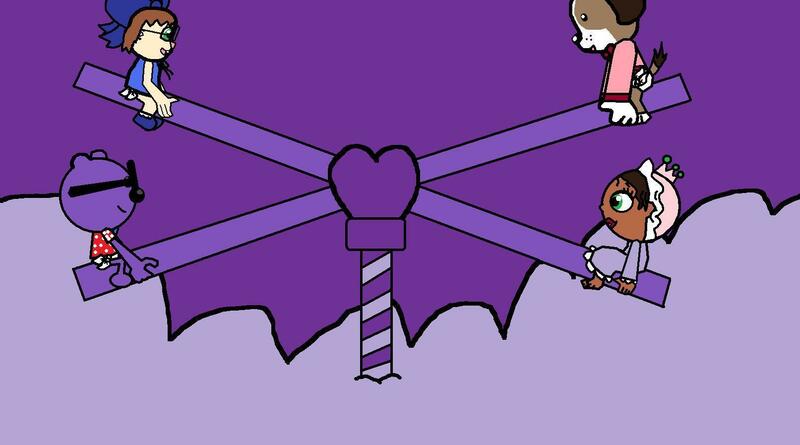 HD Wallpaper and background images in the Alvin at mga tsipmank club tagged: babies jeanette walden jake and princess pea purple ariel and eric forever young.